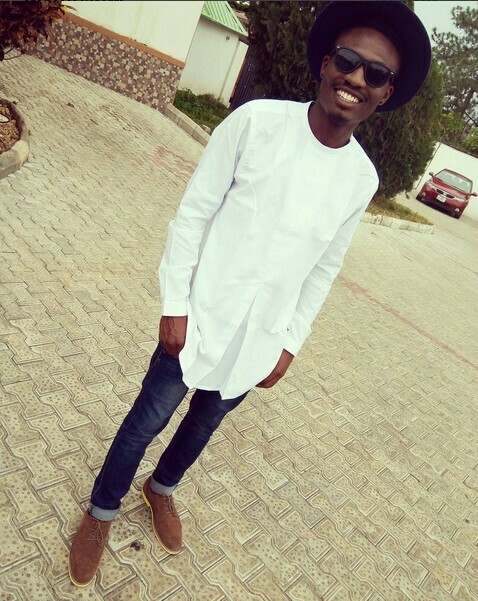 Entertainment Efe Rocks Yomi Casual Designers after Nigerians came for him for allegedly wearing the same polo. 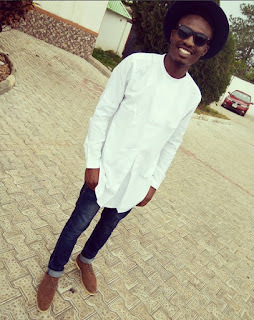 Efe Rocks Yomi Casual Designers after Nigerians came for him for allegedly wearing the same polo. abi...off to give a motivational speech to the youths of Plateau State..